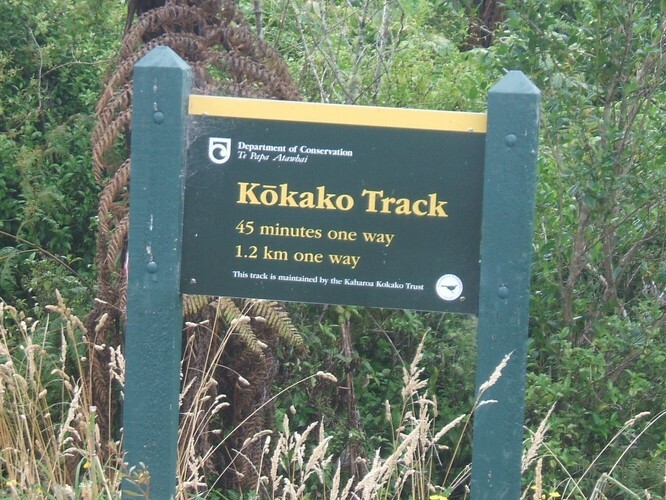 Sue Williams will speak at Rotorua U3A’s October Forum about the work of the Kaharoa Kokako Trust whose aim is to protect the small kokako population within the Kaharoa Conservation Area, located mid-way between Lake Rotorua and Te Puke. Predator control is an important aspect of the Trust's work. From a mere 24 birds two decades ago, there is now a population of 170. The Trust's highly successful conservation programme was established 20 years ago by a group of volunteers. Their efforts now contribute to the national recovery of kokako by providing birds for translocation to other protected areas. Their programme is now established as a model for other community conservation groups to follow. Sue will explain how the programme works and also, as the 2018/19 season starts, how we the public can help the Trust in its work. Doors open at 9:30 with refreshments. Visitors warmly welcome with gold coin entry.